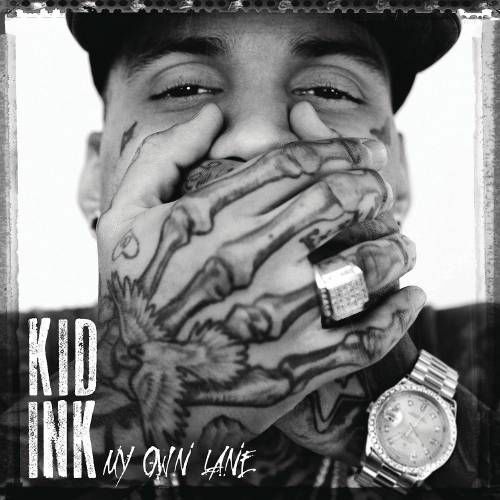 Kid Ink’s second major-label album is one of those rising-star hip-hop album that features a ton of guest spots by major players and production that sets a heatseeking missile for the radio. It’s also one of those times where everything settles into place nicely. 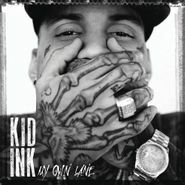 “Hello World” opens the album with some Drake-style sing-rapping that introduces Kid Ink as a pop-friendly hip-hop artist. “The Movement” follows, allowing Kid Ink to show what he can do lyrically—“go ahead with your mixtape, I’m killin’ it with my presell,” he says referencing his recent rise from underground favorite to pop contender. “Show Me” subtly throws back to ’80s synth-funk and freestyle with its synth lines, while Chris Brown keeps the vocal hooks contemporary. “Iz U Down” aims further into the hip-hop set, as Kid Ink unleashes faster, Lil’s Wayne-inspired rhymes. At times My Own Lane feels like someone else’s lane—it’s a tad calculated, without enough of Kid Ink’s own personality shining through. But as far as radio-ready music goes, My Own Lane is a remarkably solid entry that should lodge him firmly into the upper echelon of hip-hop artists in 2014.